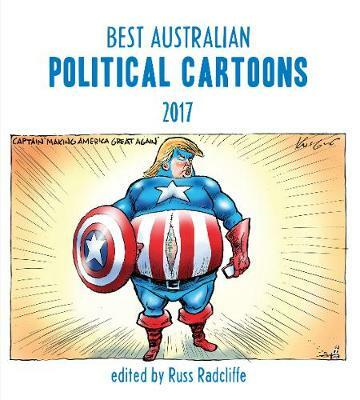 Featuring Australia's funniest and most subversive political cartoonists, this edition is a tribute to the art, power and wit of some fine cartoonists. 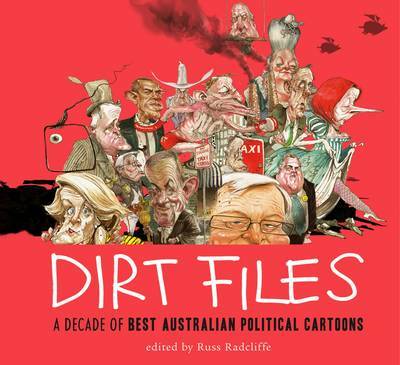 It includes work from Dean Alston, Matt Davidson, Michael Atchison, Chris Kelly, Bill Leak and Alan Moir. 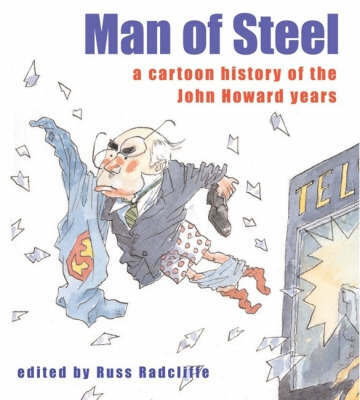 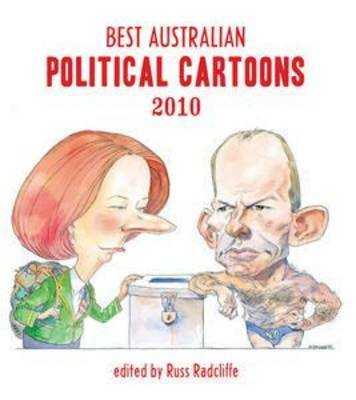 Buy Best Australian Political Cartoons: 2005 by Russ Radcliffe from Australia's Online Independent Bookstore, Boomerang Books.